• Visit to the city of Grazzano Visconti. Every weekend the village offers interesting events and initiatives. For reservation trough our website at least 10 days in advance, you can save 10% on all available rates. In caso di cancellazione o modifiche effettuate fino a 2 giorni prima della data prevista di arrivo non viene addebitato alcun costo. In caso di cancellazione o modifiche effettuate oltre tale termine o di mancata presentazione viene addebitato il 100% del costo della prima notte. 댴 Private bathroom Room Size: 19 m² Air-conditioned room with minibar and satellite TV. Offers free Wi-Fi. Room Facilities: Air conditioning, Desk, Heating, Carpeted, Wardrobe/Closet, Hypoallergenic, Shower, Hairdryer, Free toiletries, Toilet, Bathroom, Bidet, Telephone, Satellite channels, Cable channels, Flat-screen TV, Minibar, Electric kettle, Wake-up service Free WiFi is available in all rooms. In case of cancellation or modified at any time and no shows will be charged 100% of the total booked. Confirming the reservation, the entire accommodation amount is immediately charged to the credit card provided. You can not make any changes: in case of change or cancellation is no refund. 댴 Private bathroom Room Size: 12 m² 끉Bed: 1 twin Air-conditioned room with minibar and satellite TV. Offers free Wi-Fi. Room Facilities: Air conditioning, Desk, Heating, Carpeted, Wardrobe/Closet, Hypoallergenic, Shower, Hairdryer, Free toiletries, Toilet, Bathroom, Bidet, Telephone, Satellite channels, Cable channels, Flat-screen TV, Minibar, Wake-up service Free WiFi is available in all rooms. 댴 Private bathroom Room Size: 23 m² 끉Beds: 1 twin and 1 queen or 3 twin beds Air-conditioned room with minibar and satellite TV. Offers free Wi-Fi. Room Facilities: Air conditioning, Desk, Heating, Carpeted, Wardrobe/Closet, Hypoallergenic, Shower, Hairdryer, Free toiletries, Toilet, Bathroom, Bidet, Telephone, Satellite channels, Cable channels, Flat-screen TV, Minibar, Wake-up service Free WiFi is available in all rooms. EARLY BOOKING For reservation trough our website at least 10 days in advance, you can save 10% on all available rates. In case of cancellation or modification up to 2 days before date of arrival, no fee will be charged. For cancellations or changes made after that date or no-shows will be charged 100% of the first night. For cancellation or changes made up to 2 days before the date of arrival, no fee will be charged. In case of cancellation or changes made after this deadline or in case of no-show, 100% of the first night will be charged. MH Hotel Piacenza Fiera **** - in front of Piacenza Expo and the Palazzetto dello Sport. 80 Spacious Rooms - 4 Meeting Rooms - Restaurant - Fitness Room and Wellness Area with Sauna and Turkish Bath to make your stay unforgettable. Hotel guests will experience moments of pure hedonism tasting selected cellars wines in combination with the delicious flavors of the Italian and international gastronomic tradition. 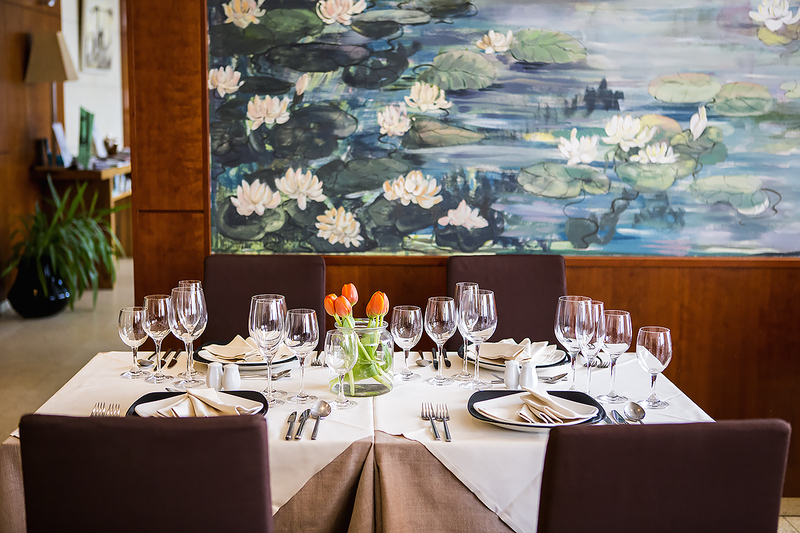 Finally, lunch or dinner with friends may continue in the lounge area with meditation wines in a sort of modern symposium. 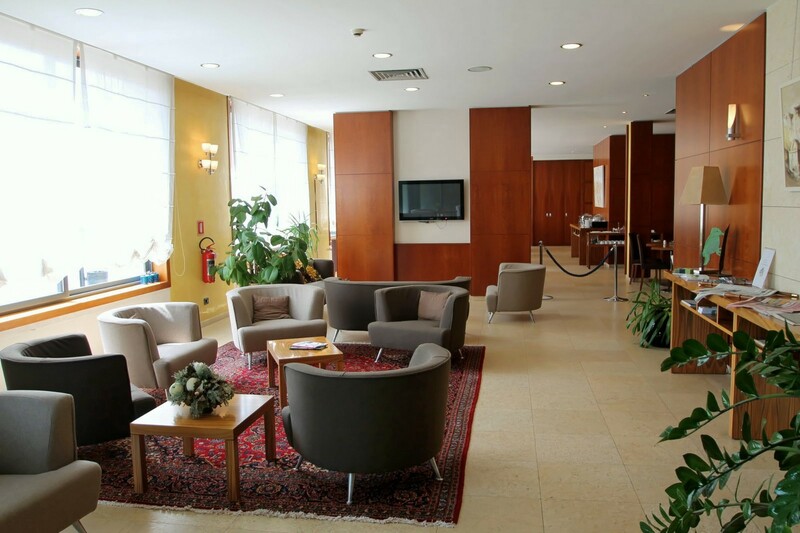 MH Hotel Piacenza Fiera **** – in front of Piacenza Expo and the Palazzetto dello Sport. 80 Spacious Rooms – 4 Meeting Rooms – Restaurant – Fitness Room and Wellness Area with Sauna and Turkish Bath to make your stay unforgettable.